Micropigmentation also called permanent makeup is a technique to apply permanent color into your skin. This artistic and specialized process involves embedding organic pigment beneath the skin to create a natural and permanent result. 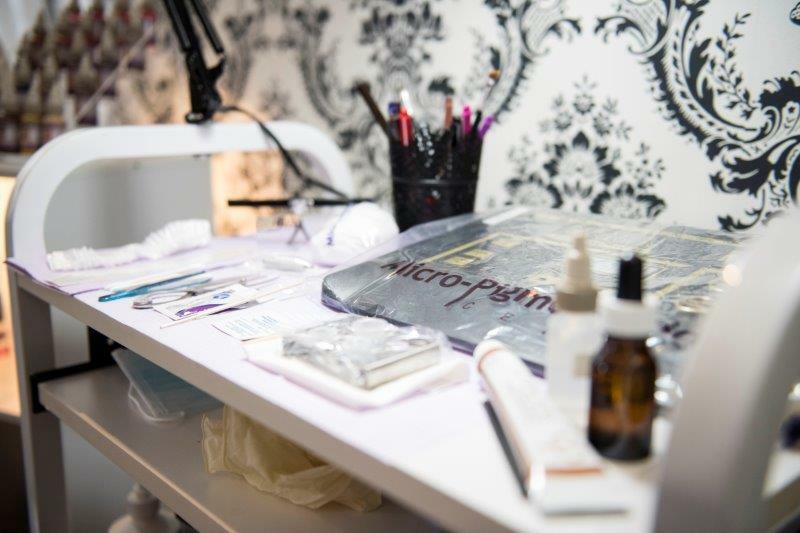 Many choose permanent makeup to save time, because they have makeup allergies or vision problems. 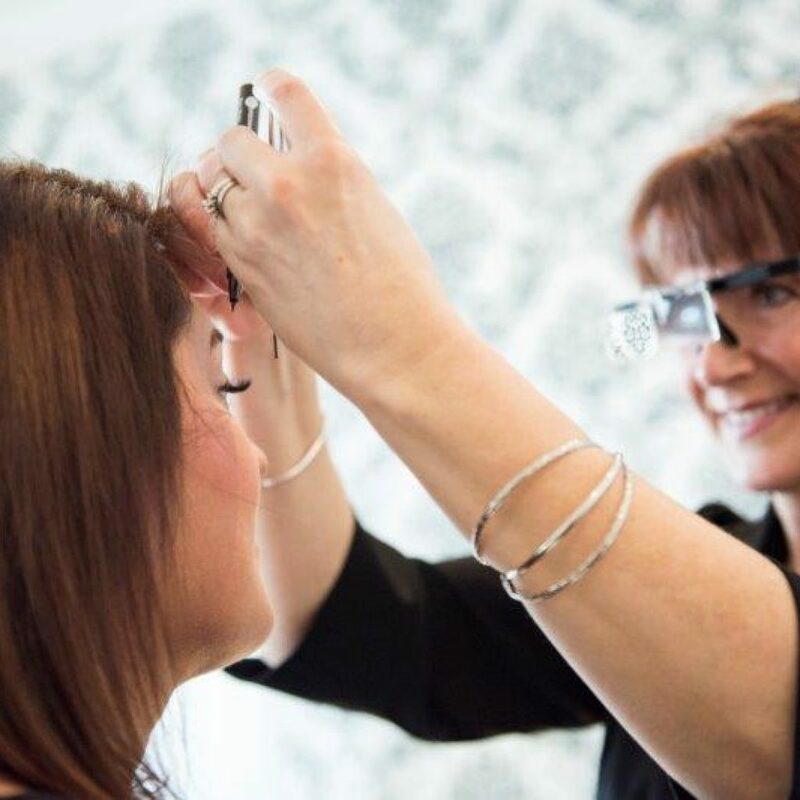 Whether you have asymmetric brows, undefined lips or simply want to save countless hours applying makeup, permanent makeup can help you achieve the look you’ve always wanted and enhance your natural features!